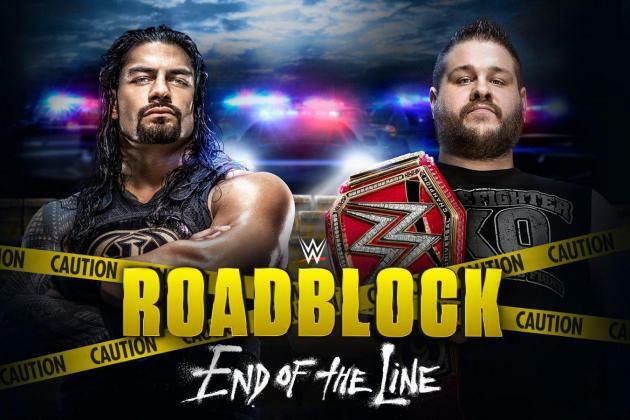 WWE Roadblock is a professional wrestling pay-per-view (PPV) event produced by the WWE, an American Connecticut–based promotion. It is broadcast live and available on PPV and the WWE Network. The event was established in March 2016, debuting as a WWE Network-only exclusive. The second event, now a Raw brand exclusive event, was moved to December 2016 where it will not only air on the WWE Network, but also traditional PPV outlets as well. The event’s name was a reference to its original March position on the “Road to WrestleMania“.